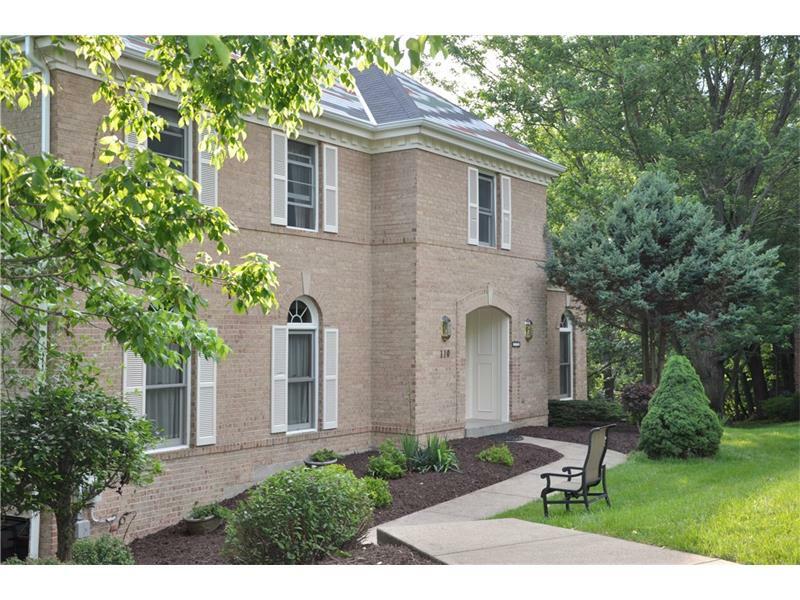 We are looking for an interested renter for this beautiful home located in the Peter's Township School District. Asking price is $2800 per month. Long term renter preferred, one-year or more.